A quarter-century ago today, one of sparkling water’s most iconic and enduring brands was first registered in the United States. 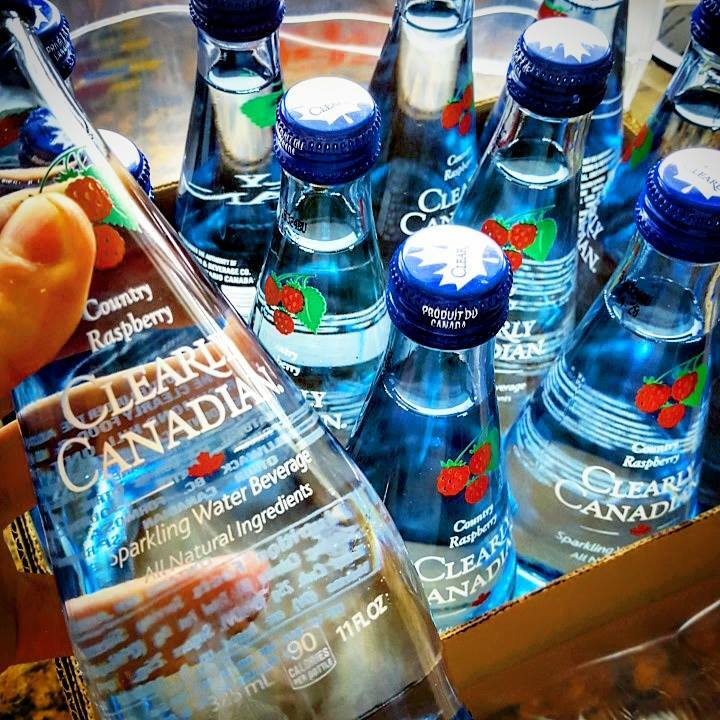 On June 30, 1992, the Clearly Canadian Beverage Corporation was granted U.S. Registration No. 1697898 for the mark CLEARLY CANADIAN for “flavored mineral waters, fruit flavored mineral waters, non-flavored mineral waters, carbonated mineral waters, non-carbonated mineral waters, bottled drinking waters, spring waters, soft drinks and fruit juices.” The CLEARLY CANADIAN brand was founded in Canada in 1987, and achieved widespread recognition in North America, Europe, Scandinavia, and parts of Asia in the 1990s. The CLEARLY CANADIAN mark is still in use, the 1697898 registration is still in force, and the brand has recently been revitalized under new American management. In the interest of full disclosure, it should also be noted that the company has excellent taste in trademark counsel.